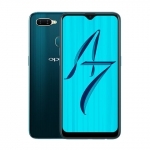 This is the OPPO F5 Youth. 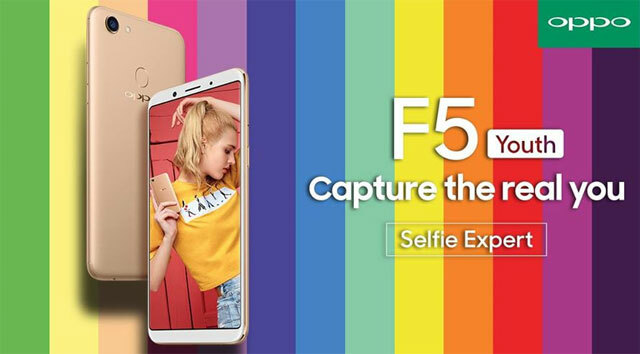 OPPO Philippines has sent out official invites for the launching of the new OPPO F5 Youth smartphone on Saturday, November 25, 2017. 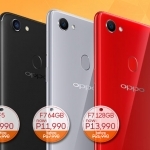 It’s a more affordable version of the recently released OPPO F5 but featuring the same 6 inch display with full HD+ resolution, 18:9 aspect ratio and rounded corners. 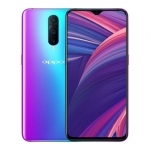 Aside from its display, the OPPO F5 Youth is also rumored to have a 13 Megapixel dual selfie camera. The rear camera stays at 16 Megapixels. 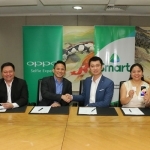 It’s powered by a 2.5GHz octa core processor with Android Nougat OS and 32GB of built-in storage. However, there’s only 3GB of RAM instead of the 4GB memory of the regular F5. 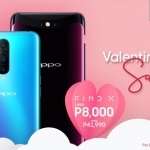 The expected price tag is ₱13,990.00.